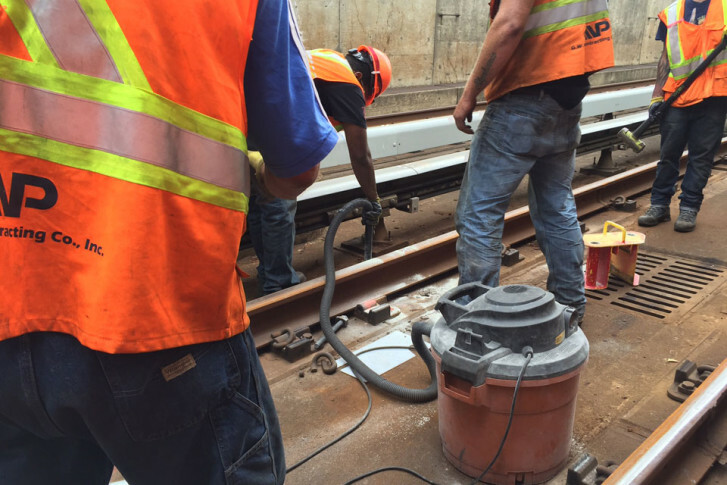 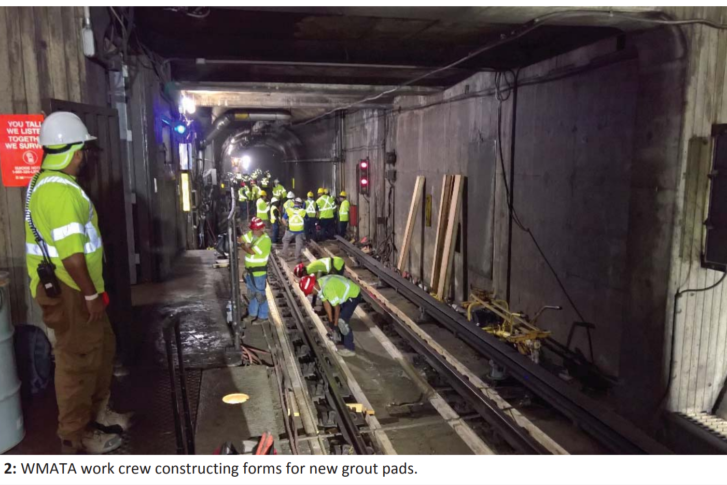 Federal inspectors uncovered more Metro track issues in August and September, even as a number of other previously identified problems were repaired, newly released inspection reports show. 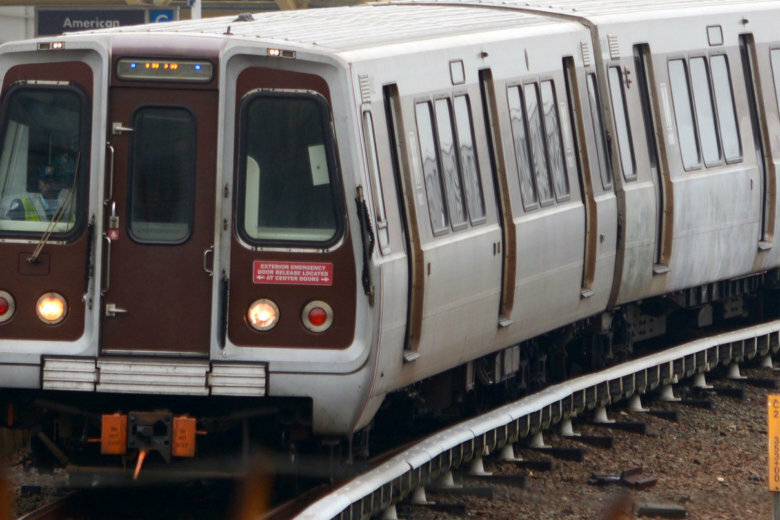 New federal inspection reports show significant track issues remain for Metro, even as the transit agency makes some progress. 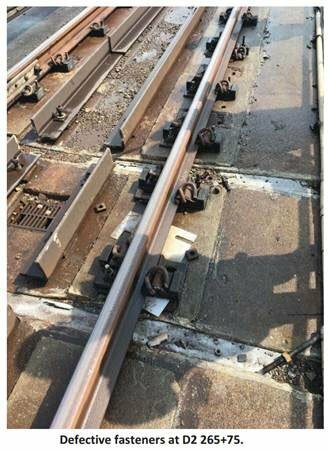 Failing rail fasteners and mismatched pieces of rail were among the most serious defects uncovered by inspectors.